1) Individuals picking up a student must be 18 years of age or older. 2) Individuals must be on the student's emergency card. 3) Individuals must have a valid identification to present to office staff. 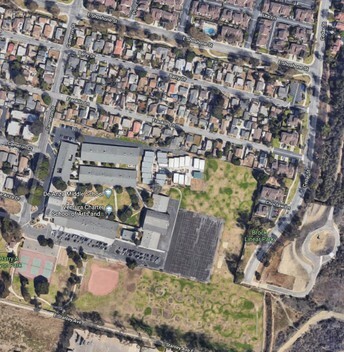 4) You can call early regarding picking up a student but the student will not be called out of class until you arrive. We appreciate your cooperation and understanding regarding the outlined procedure. 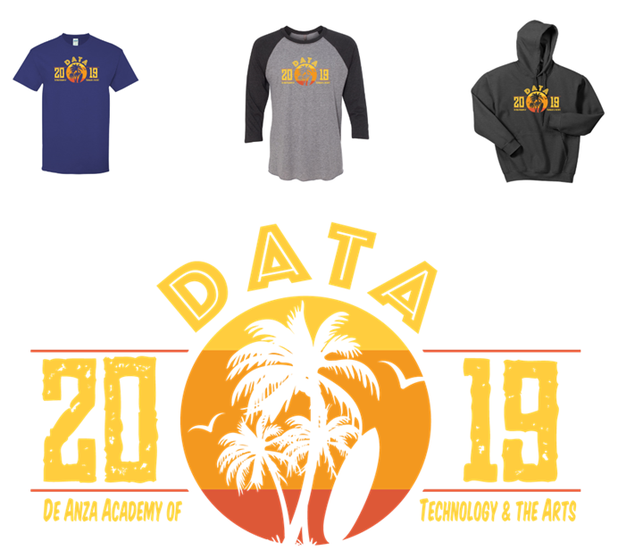 Commemorate your last year at DATA with a Class of 2019 T-shirt or Sweatshirt!! All eighth graders names are listed on the back! You can order them online by clicking the button below. 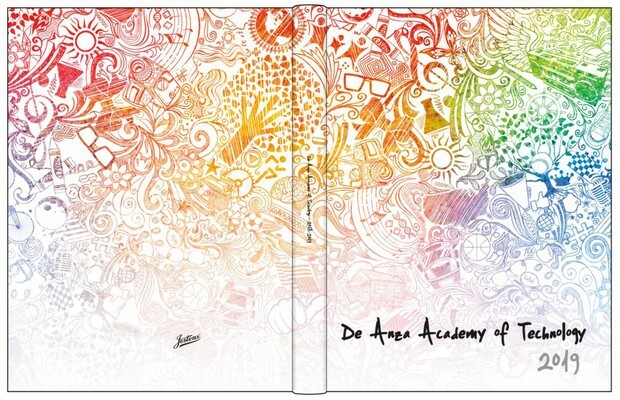 All cash orders will go through the office by April 12th. You have until April 14th to purchase them online. 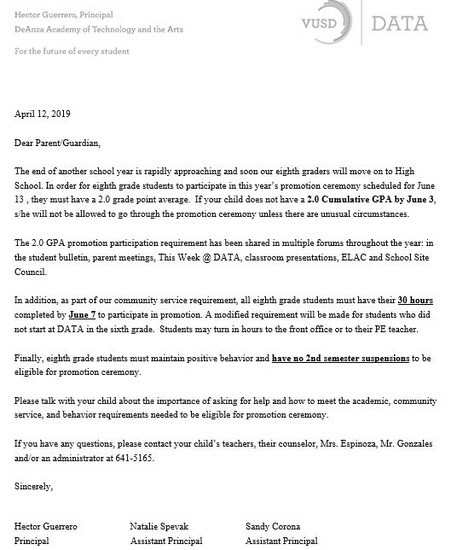 Attention Parents! 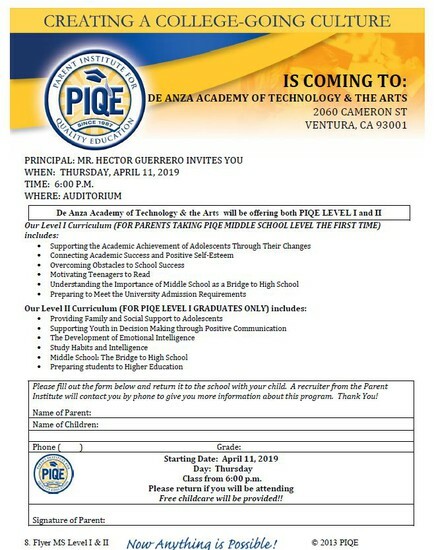 PIQE begins this Thursday, April 11th! Take advantage of this amazing program that is provided for free! 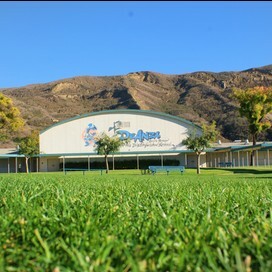 Throughout this nine-week workshop, PIQE’s signature program fulfills its goal of educating, empowering, and inspiring parents of K–12 school age children to take an active role in encouraging and enabling their children to: Stay in school; Improve their academic performance; Develop healthy and constructive relationships with their parents, teachers, and counselors; and, focus/prepare themselves for a post-secondary education. 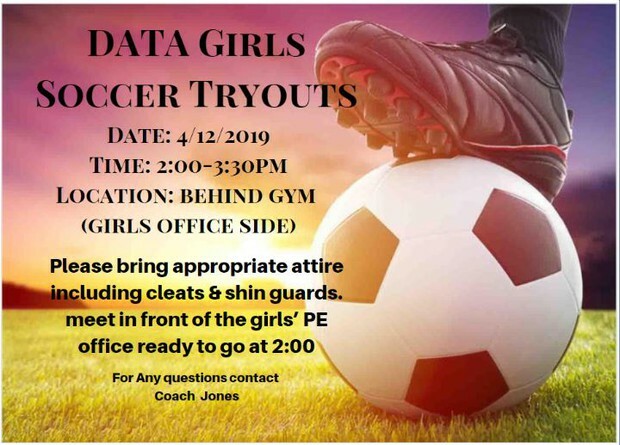 If you are interested in attending please turn in the registration form. 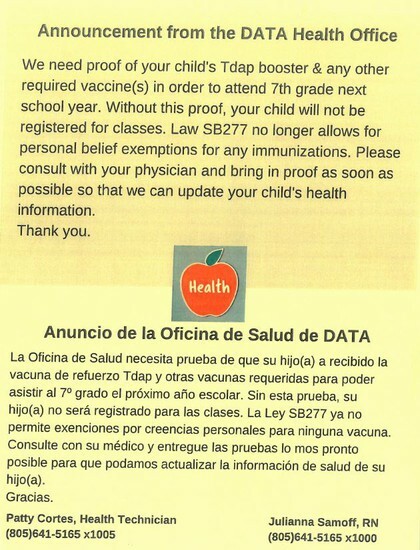 There was a registration form sent home with your student. 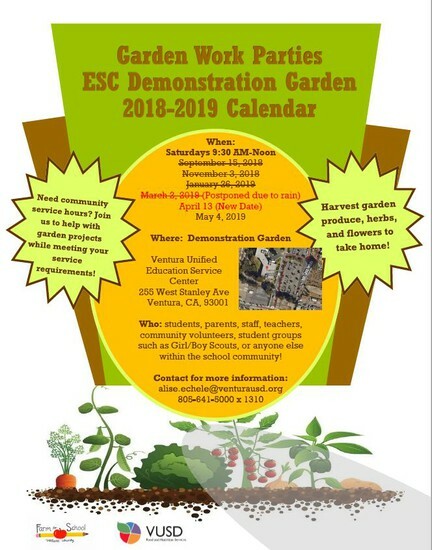 Join us as we grow our DATA School Garden and spruce up our campus! 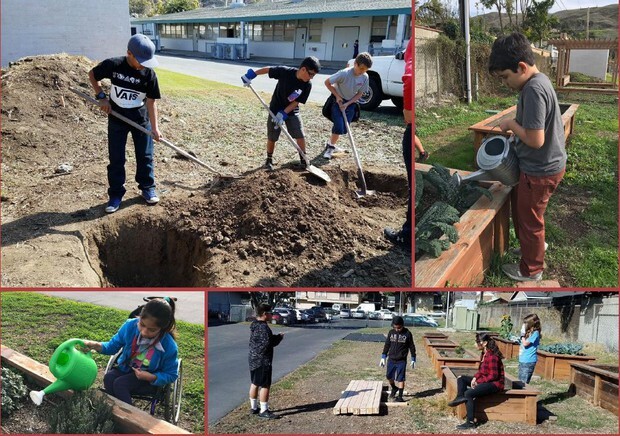 We’d love volunteers of all ages to join us as we finish planting our native garden and restore our pergola and planter boxes to mint condition, as well as work on several smaller campus beautification projects. Come volunteer, bring some family members to help too, earn SATURDAY SCHOOL CREDIT if you have an absence, earn COMMUNITY SERVICE HOURS, and lastly enter a drawing for DISNEYLAND PARK HOPPER TICKETS!! 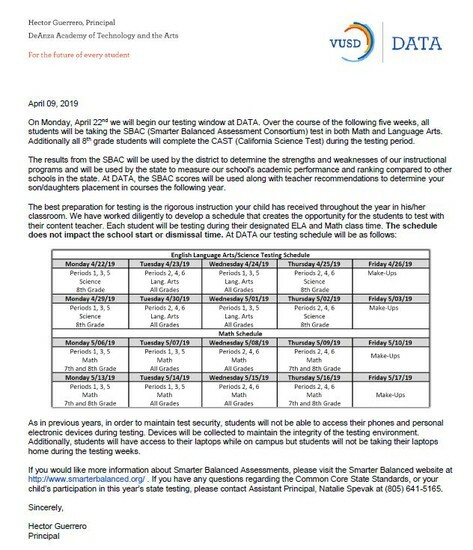 PLEASE NOTE: A flier will be sent home with your student on Wednesday, 4/10/19. De Anza Academy of Technology and the Arts (DATA) is a high achieving and innovative magnet school where students, community, and staff collaborate in authentic learning experiences. Together, we support an inclusive environment focused on relationships in order to develop skills for a global society.